Clean beauty swaps are nothing new but with so many options it can be hard to know where to start. And, as natural beauty companies have continued to evolve so too have their products. Here are my top 5 clean beauty swaps that have made the transition to natural makeup a breeze. Foundation sets the tone for your entire makeup routine so opt for something that works for your skin not against it. Traditional foundations are full of parabens, fragrance, lead, octinoxate and many more harmful chemicals - many of which have been banned outside the United States. 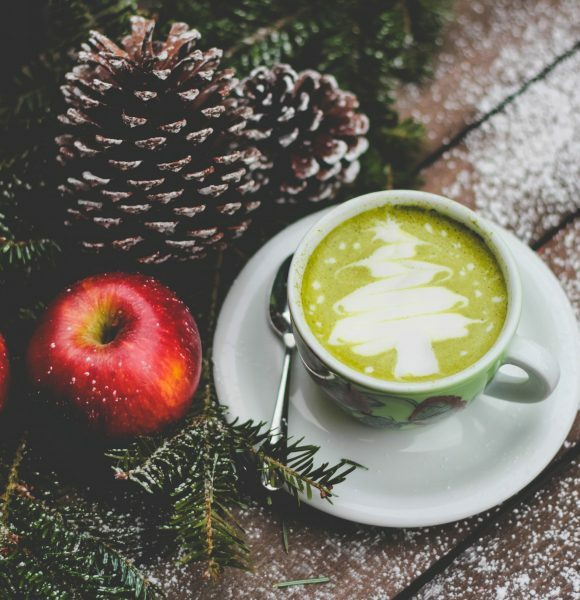 Your foundation clean beauty swaps should include natural ingredients such as natural pigments, antioxidants, and super fruits. All of that goodness will leach into your skin throughout the day helping to nourish and repair it. 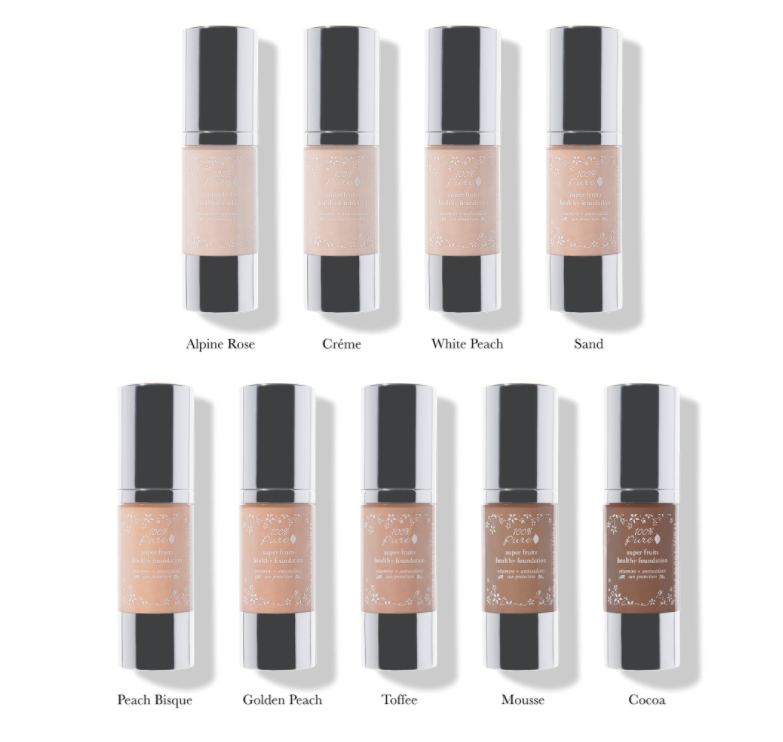 Opt for 100% Pure Fruit Pigmented Healthy Foundation which comes in nine shades and features several organic ingredients. Great for normal to oily skin types. I have long been a fan of cosmetics that make my life easy whether it be in application or versatility. 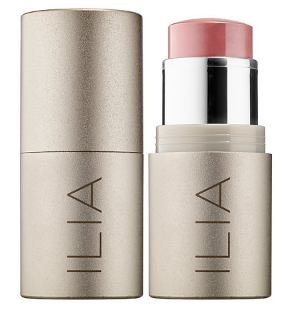 The Ilia Beauty Multi-Stick checks all the boxes. With six richly pigmented colors to choose from it can be used as a blush, lip or even eye color. What's even better is that 72% of the ingredients are organic and it contains healing avocado oil, vitamin E and cocoa. Did I mention that it's also free of harmful chemicals, cruelty and gluten free? And the best part, you can find it at Sephora! This is kind of a three for one deal because it didn't seem fair to just give you one eye product clean beauty swaps. 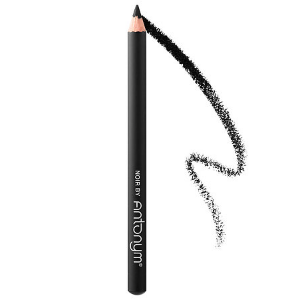 Another great Sephora find, Antonym makes some pretty amazing products that won't have you missing any of your past go-to cosmetics. This naturally waterproof eye pencil is formulated without Parabens, Sulfates, or Phthalates! One of the complaints I hear most about natural makeup is the lack of pigment. Antonym proves these assumptions wrong. The colors are rich and velvety, and apply easily making it easy to customize. 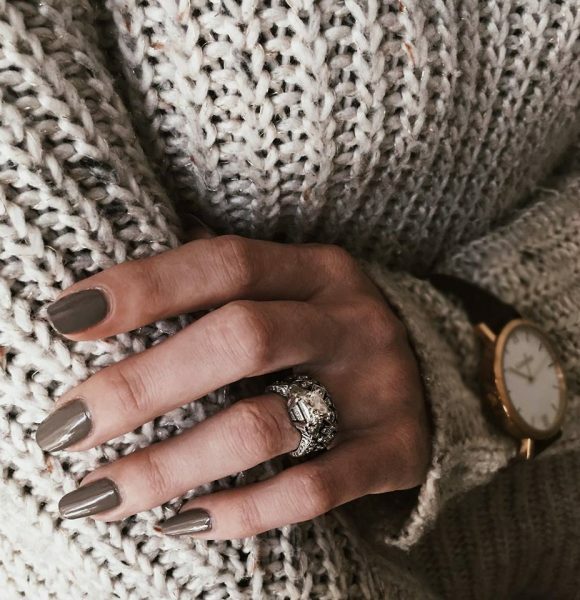 If this particular color palette isn't ideal for you they carry several others. Plus, they are Ecocert certified so you know it's good for your skin! This mascara has long been a favorite of mine after I first stumbled upon it at Target. The coverage, color, and wear are fantastic plus my eyes don't feel irritated throughout or at the end of the day. 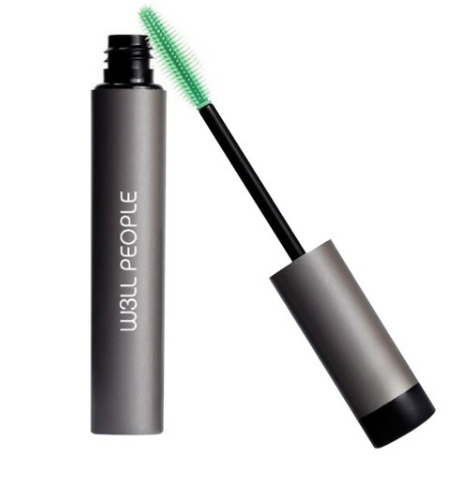 It's free of just about anything you could imagine include coal tar (yes that really exists in cosmetics), gluten, talc, paraben, petroleum and aluminum - which means your eye lashes are taken care of with this mascara. 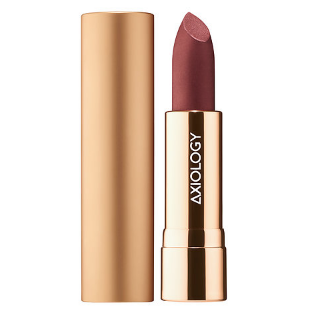 Axiology has been giving traditional makeup companies a run for their money. With three finishes - matte, satin, and shimmer - and fifteen colors to choose from - whatever you're in the mood for they have you covered. This clean beauty swaps will leave your lips feeling nourished while giving you a healthy dose organic avocado and coconut oil. Formulate without Parabens, Sulfates, Phthalates; Axiology goes a step further being organic, cruelty free and vegan. 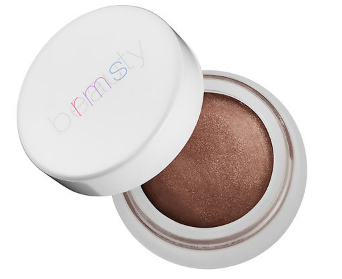 RMS Beauty has long been a cult favorite among beauty bloggers. 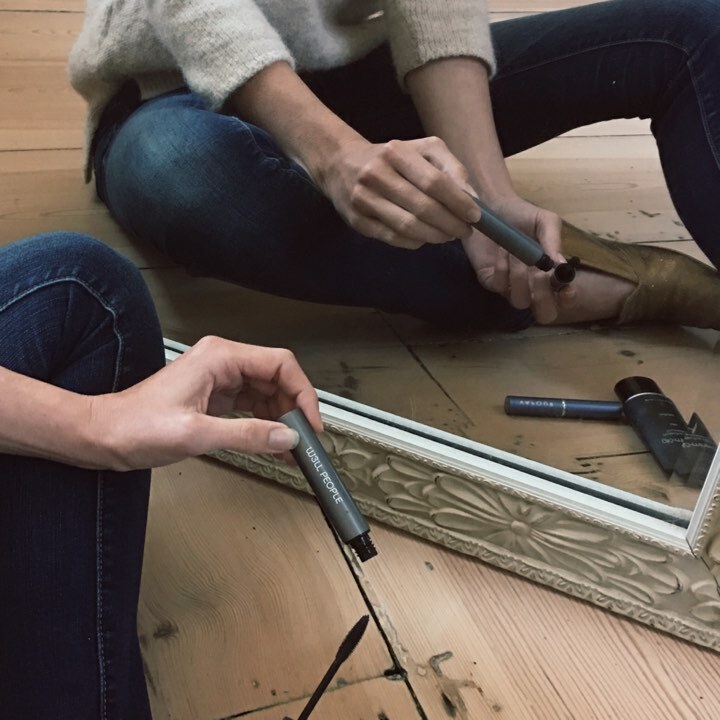 Founder Rose-Marie Swift created RMS on the simple principle of good clean beauty. The Living Luminizer provides a healthy glow without overdoing it while the Contour Bronzer is rich enough to provide that sunkissed, perfectly sculpted face. Both are formulated with Parabens, Phthalates, and Sulfates. Not to mention they are hypoallergenic, gluten-free, cruelty-free and noncomedogenic. 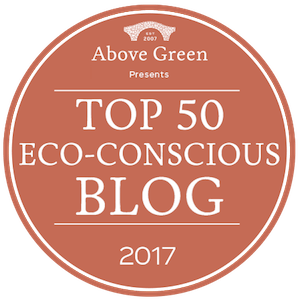 Going Green: What is Greenwashing? In a world where cash is king are companies really going green? Or, are they implementing marketing tactics to make you think their initiatives are bigger than they really are? Are they greenwashing?